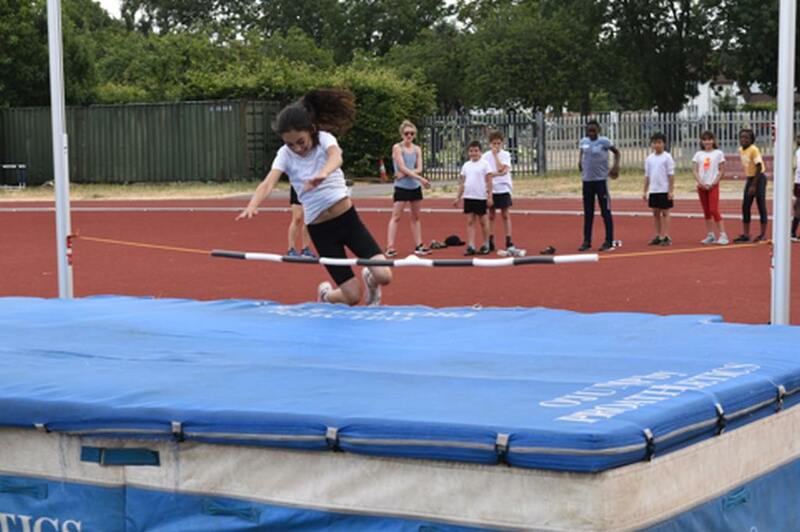 Children across the partnership were split into teams and competed in a range of events, including high jump, hurdles and sprint, among other events. Each team was made up of a mixed group of children from each of our schools. The children approached the events modelling the values of trust, kindness, respect, and perseverance. Points were calculated at the end of day and “East Team” became the winners of Compass’ first sports day. A little bit of school competition was also encouraged through the relay race, with Halstow picking up the Compass Relay Trophy. 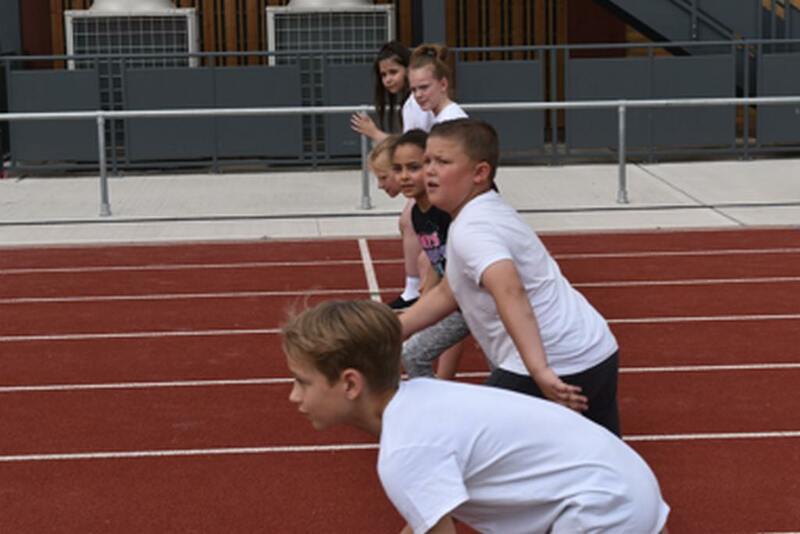 We were particularly proud of the way our children from Willow Dene joined in the spirit of the day participating and cheering on their friends. It was this that led to the unanimous decision for ‘The Spirit of the Games ‘ award to be given to Willow Dene School.